GOSHEN – The Northern Lakes Conference issued its choices for All-NLC boys and girls basketball. 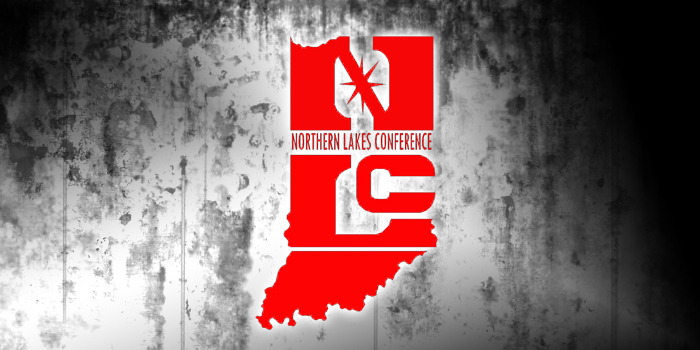 GOSHEN – Northridge and Wawasee headlined the 2018-19 All-Northern Lakes Conference wrestling awards. MIDDLEBURY – Concord ended Northridge’s 20-year NLC Boys Swim title run Saturday afternoon. 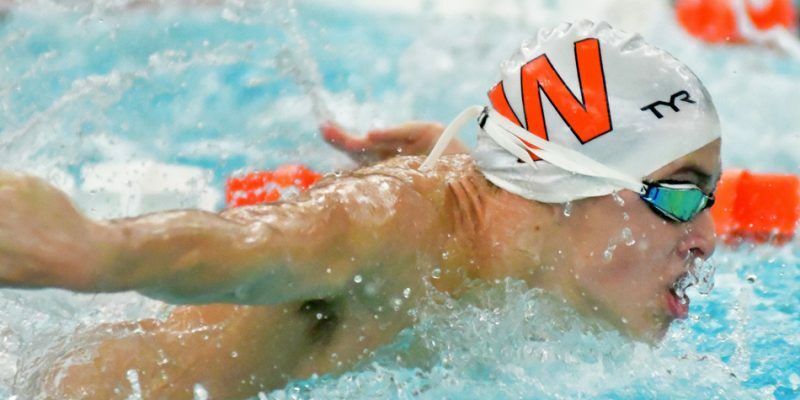 MIDDLEBURY – Saturday should shape up to be a wild NLC Boys Swimming Championship. Impending weather for the weekend has athletic directors scrambling. GOSHEN – NorthWood’s undefeated season headlines the All-NLC choices for football. GOSHEN – Volleyball honors for the Northern Lakes Conference were issued this week. GOSHEN – The Northern Lakes Conference issued its All-Northern Lakes Conference teams for both boys and girls soccer. 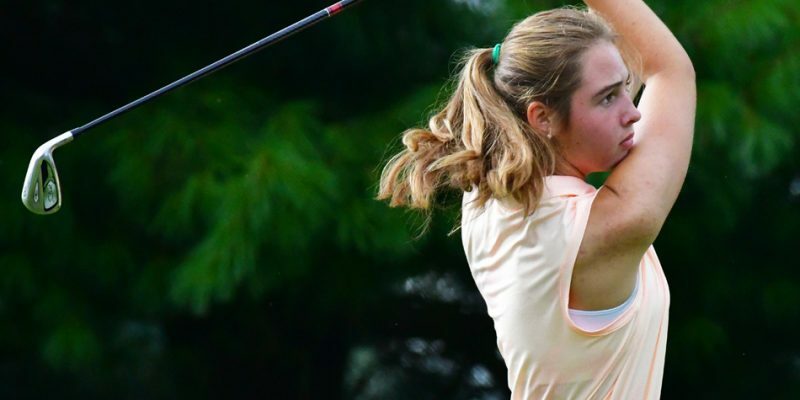 GOSHEN – The Northern Lakes Conference will shift its championship tournament from Christiana Creek to Black Squirrel. 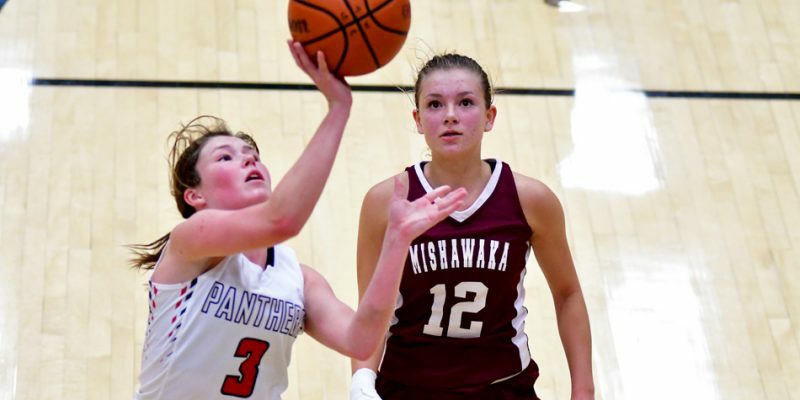 MISHAWAKA – The Cavemen joining the Northern Lakes Conference could be a boom or bust for both Mishawaka and its seven new friends. WARSAW – Tournament medalist Caleb Lung leads the 2018 All-Northern Lakes Conference selections for boys golf. 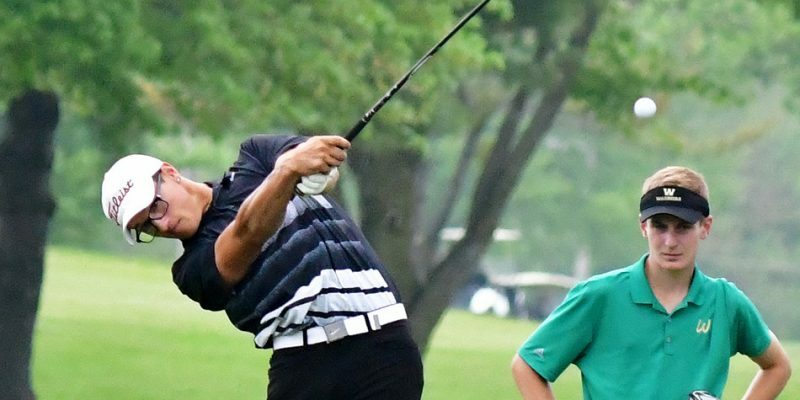 WARSAW – NorthWood beat Warsaw by two strokes and Panther Caleb Lung won the medalist on a playoff hole to highlight the NLC Boys Golf Championships. 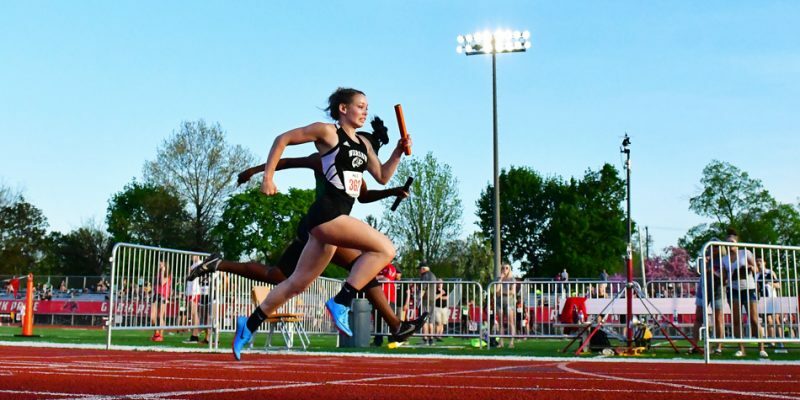 GOSHEN – Warsaw used nine individual titles to win its 13th straight NLC team title at Tuesday’s Northern Lakes Conference Track & Field Championships. 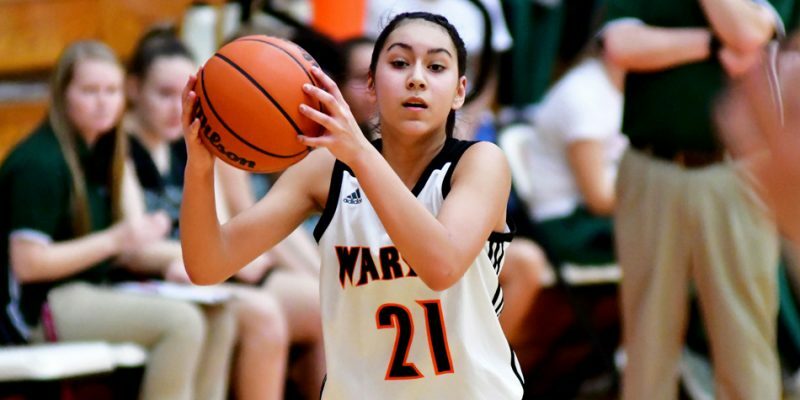 Elkhart Memorial will leave the Northern Lakes Conference at the end of the 2019-20 school year. MIDDLEBURY – Northridge swept all 12 events to barnstorm the NLC Girls Swimming Championships Saturday afternoon. 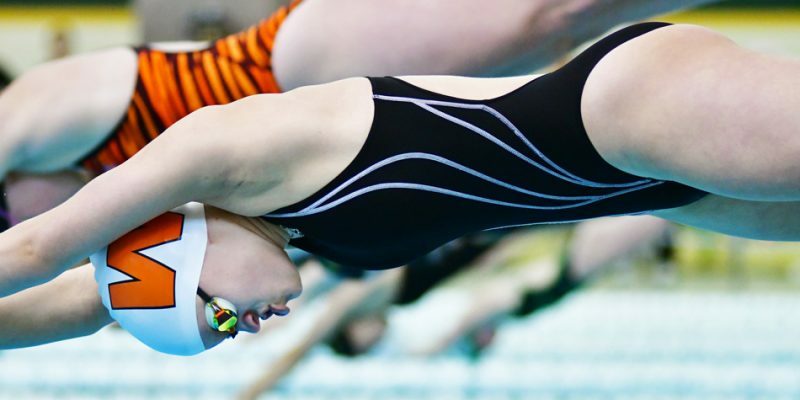 MIDDLEBURY – Warsaw’s Delaney Wihebrink was one of two non-Northridge swimmers to qualify first in the NLC Girls Swimming Championship preliminaries Thursday night.